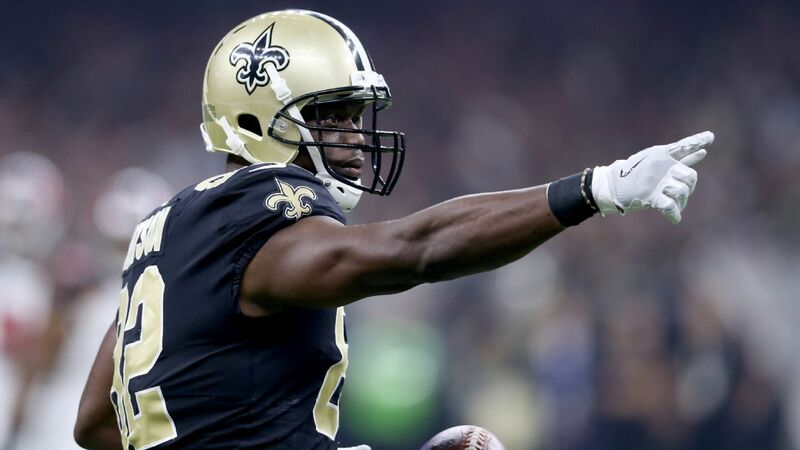 The New Orleans Saints are the favorites to win Super Bowl LIII with the 2018-19 NFL playoffs set to kick off Saturday for Wild Card Weekend. On Sunday, MGM sportsbook director Jeff Stoneback told David Purdum of ESPN.com the Saints and Chicago Bears, who rank fifth in the current odds, are the two teams that could make oddsmakers lose money on NFL futures wagers. "The Saints are a loser for us," Stoneback said. "We've taken a ton of money on the Saints down in Mississippi. The Bears, of course, are a bad situation for us, too." Each of the top four teams has two key advantages: a bye in the opening round and strong quarterback play. The Chiefs' Patrick Mahomes ranked first in ESPN's Total QBR, with the Saints' Drew Brees (second), Patriots' Tom Brady (sixth) and Rams' Jared Goff (10th) also cracking the top 10. Meanwhile, if the Philadelphia Eagles are going to repeat as Super Bowl champions, they'll have to do it after entering the postseason tied with the longest odds in the field with the Indianapolis Colts. Nick Foles, the Super Bowl LII MVP, is once again running the Eagles offense with starter Carson Wentz sidelined by a back injury. The bigger concern is Philly's defense, which ranked 23rd in yards allowed per game and forced just 17 turnovers during the regular season. The Eagles face the Bears in Chicago to conclude the wild-card games Sunday afternoon.